Minkee Madness December 1- 6! 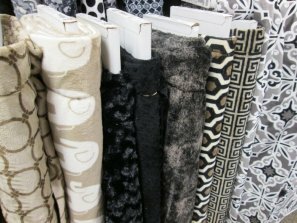 20% off all MINKEE, 1/2 yard cuts or more. 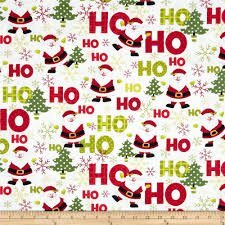 Pillowcases make great gifts for anyone. 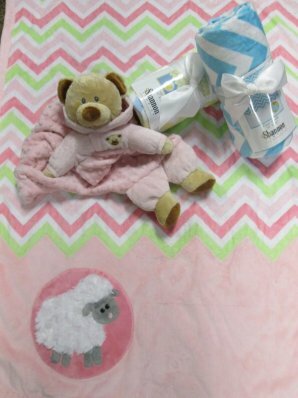 Great for teachers, grandparents and for anyone on your hard to buy for list. 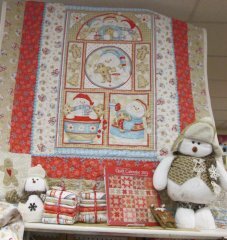 Free demos on pillowcases, row by row quilts, binding with Minkee and applique with minkee. This also includes the pillow beds if you were unable to make it to a class. We have a NO SEW Scarf for you to give as a gift (but don't forget to make one for yourself)! 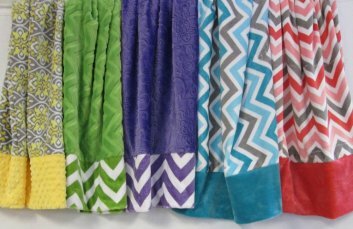 You will get a free scarf with a 100.00 or more purchase, while supplies last! 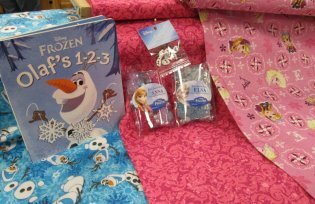 Do you have kids that want everything "Frozen" Come on in, we have several gifts for your special little one! 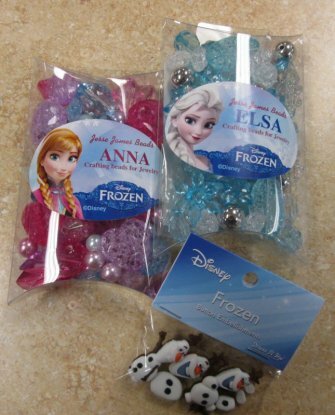 We have Olaf buttons and also Crafting beads for jewelry. Makes great stocking stuffers! 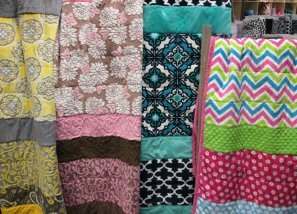 Don't have time to make a quilt? Come check out our sample sale and we won't tell anyone that you didn't make it! !